Why content writing and writing for the web can mean different things. Let's say you need to create content for your website, and you are looking to outsource the work. Who should you hire? Will any content writer with decent writing skills suffice, or is there something else that you need to know? 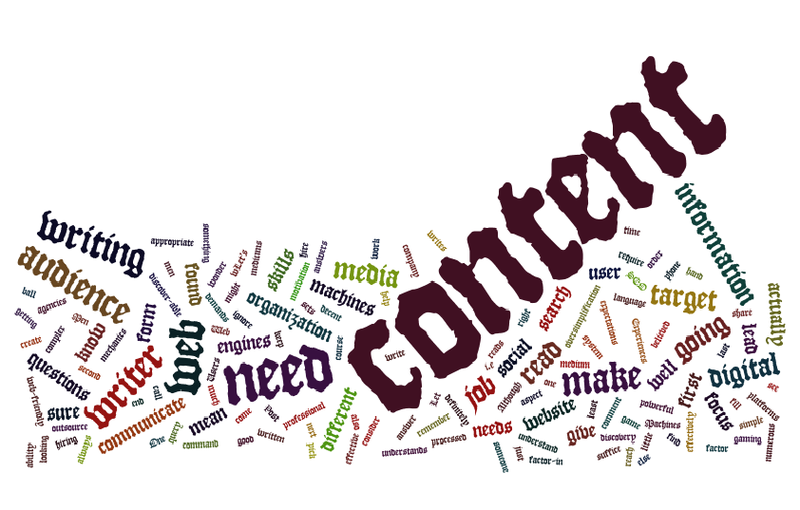 Web content writing and simple content writing need different skills. Although both require a good command over language and the ability to communicate, writing for the web can be a very different ball game. A content writer’s job is to communicate information in a written form. They just need to focus on getting the right information in the appropriate order, and make sure that it reads well. It is not the writer’s job to know, understand, and factor in how the content is going to reach the target audience. On the other hand, a professional web content writer’s job is a little more complex. They need to consider the expectations and needs of 2 sets of audience.